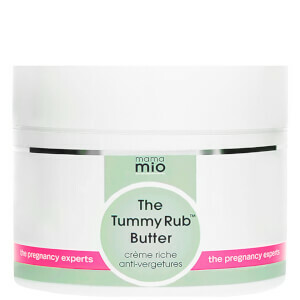 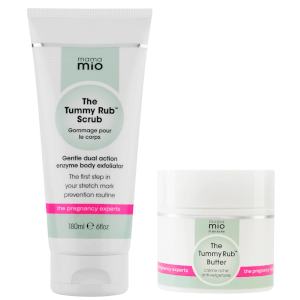 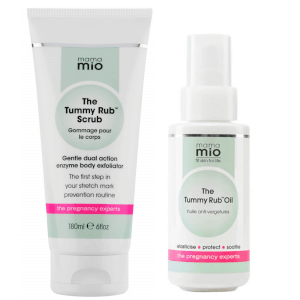 Mama Mio are experts in pregnancy skincare, perfecting treatments for stretch marks as well as tummy butters, balancing face washes and nourishing lotions to achieve radiant and healthy looking skin. 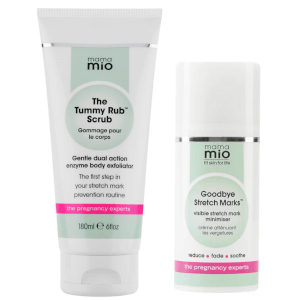 Known for being Britain's favourite pregnancy skincare brand, and supported by the Kardashian sisters - we're sure you'll find a solution with Mama Mio Skincare at Lookfantastic.com. 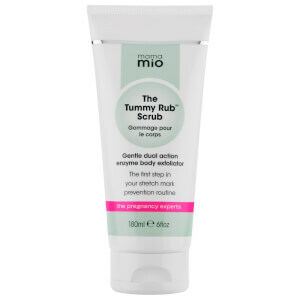 Now available with free delivery worldwide.